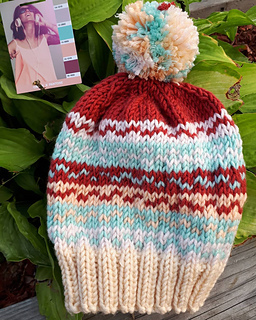 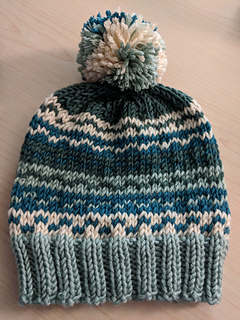 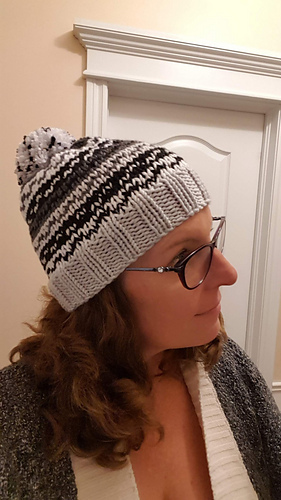 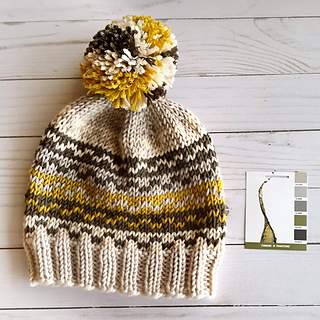 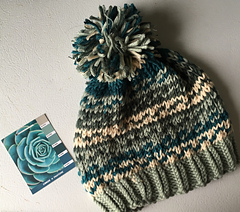 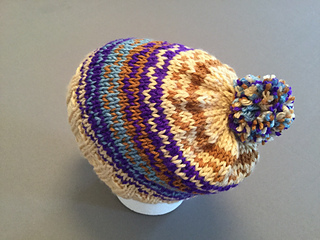 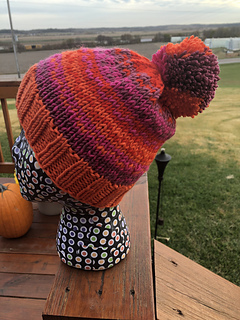 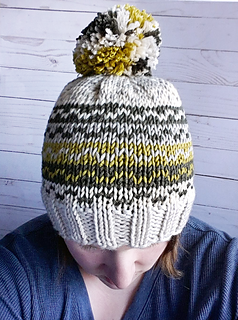 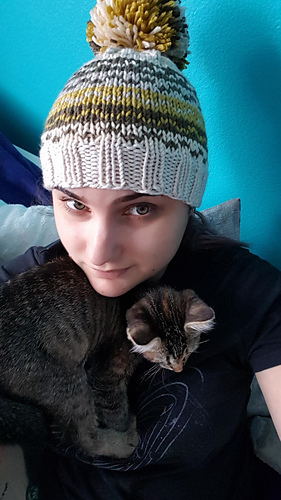 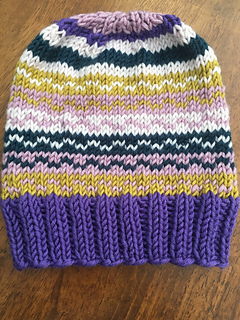 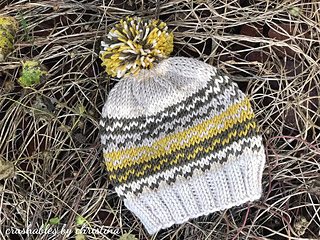 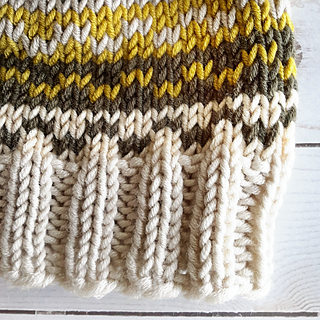 When the Pantone yarns launched, I knew I had to design a hat with them! 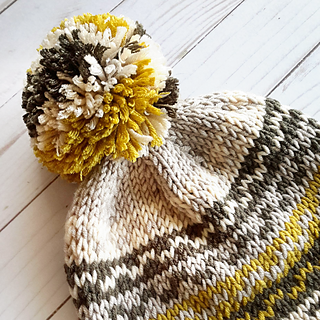 They’re the perfect amounts for it, and even include enough for a big fabulous pom pom if desired. 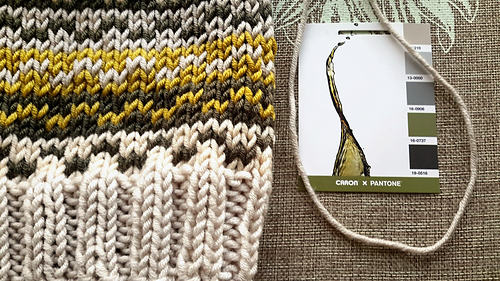 Please note that this yarn worked up more of an aran weight (heavy worsted) than bulky for me - if you don’t have the yarn available, try it out with a sturdy worsted weight like Caron One Pound or Red Heart with Love. 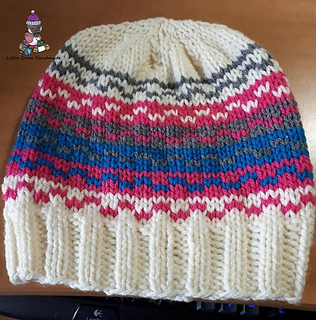 The results are lovely each time! 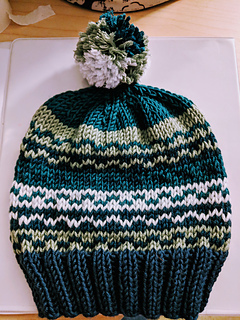 This pattern is fully written and charted for adult sizing. 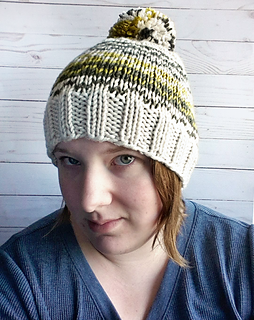 It’s a repeat of 4 and fairly easy to customize, if you have a head to try it on as you go.